Our mission is to provide compassionate care for those individuals affected by serious illness and other life crises through a multi-faceted approach to healing, based on the wisdom of the Jewish tradition. We serve the entire community, regardless of religious affiliation, faith, or lack thereof. Jewish Healing Center of Los Angeles (JHCLA) is an outgrowth of Jewish Hospice Project of Los Angeles (JHPLA), the city’s first Jewish hospice program. The two organizations have served nearly 10,000 individuals, including family members, since 2001. Experience in tending to the spiritual needs of dying patients in a hospice setting led to the awareness that the need for spiritual care arises at the onset of any life crisis, and not just in the final stages of terminal illnesses. It is to address this broader need that we have formed JHCLA, and our goal is to provide such care under one roof, beneath the canopy of Judaism. Established as a California religious corporation in May of 2006 under the name Jewish Healing and Hospice Center of Los Angeles, Inc., JHCLA has been granted tax exemptions under Section 501(c)(3) of the Internal Revenue Code and corresponding California statutes. All contributions to JHCLA are deductible to the full extent of the law. 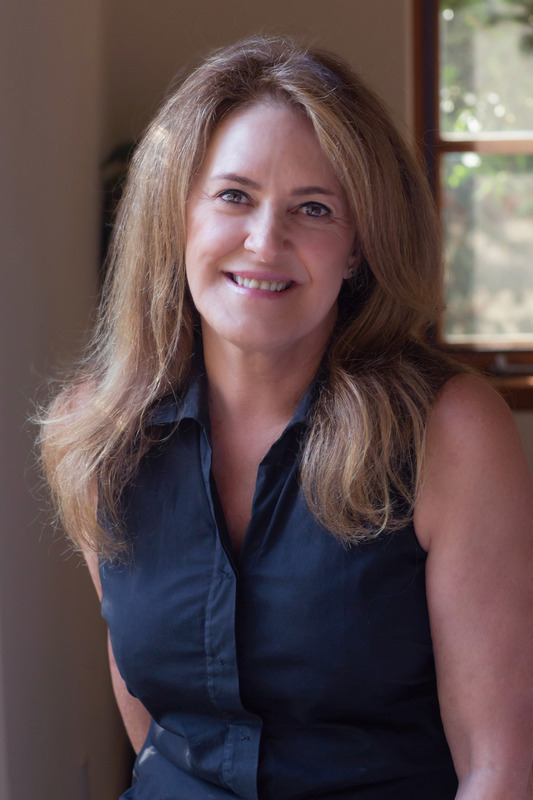 Rabbi Carla Howard is the Founder and Executive Director of Jewish Healing Center of Los Angeles. Rabbi Howard combines rabbinic ordination with a unique background of pre-medical studies, clinical work in women’s medicine and midwifery, and success as an entrepreneur. She served as Rabbi for Gateway’s Beit Tshuvah, a drug and alcohol residential treatment center, and was hired to create its Women’s Program. She served as Associate Rabbi of Metivta – A Center for Contemplative Judaism, and Director of Bikkur Cholim for Temple Beth Am. Rabbi Howard was Co-Founder and Executive Director of Jewish Hospice Project-Los Angeles, the city’s first Jewish hospice service, re-organized in 2006 as Jewish Healing and Hospice Center of Los Angeles, as its founder and Executive Director. Rabbi Howard began her hospice chaplaincy to the dying and their families immediately following her ordination in 2000 from American Jewish University (formerly University of Judaism), with Cedars-Sinai Medical Center, then moved to Trinity Care Hospice in 2001. Rabbi Howard is on the faculty of UCLA’s David Geffen School of Medicine and the Academy for Jewish Religion rabbinical seminary, and serves on the Bio-Ethics Committee of Santa Monica/UCLA Medical Center. She also writes articles and speaks about spiritual care and end-of-life issues to both lay and medical organizations here and abroad. She is a member of the American Academy of Bereavement, National Hospice Foundation and Hospice Foundation of America. Cantor Jennifer Bern-Vogel was ordained in 1995 at Hebrew Union College – Debbie Friedman School of Sacred Music in New York. For thirteen years, she served Ohef Sholom Temple in Norfolk, VA [1996-2009.] Cantor Bern-Vogel has lived in Los Angeles with her family since 2009, serving Congregation Emanu El in Redlands as their Cantor for Shabbat, Holiday and Healing services as well as life-cycle events; she also enjoys teaching Torah cantillation to youth and adults. Cantor Bern-Vogel spent three years as a chaplain intern at Cedars-Sinai Medical Center with CPE units specializing in end-of-life, Supportive Care Medicine and geriatrics; she received her Chaplaincy Board Certification from the APC [Association of Professional Chaplains] in the fall of 2016. Erin Egloff serves as the Operations Manager at the Jewish Healing Center of Los Angeles. Previously, she spent four years with The RAND Corporation in Santa Monica, CA as a Business Administrator in their Office of Development. From 2004-2012 Erin worked at Vistamar School, a private high school in El Segundo, CA, in positions of increasing responsibility in the Business Office and then the Development Office. Her final role at Vistamar was Director of Development. She has a Bachelor’s Degree in English Literature and Irish Studies from Pitzer College in Claremont, CA. Our ultimate vision is the creation of a bricks and mortar dedicated healing center, a place where one will come, to be alone or with others, to access a multi-faceted approach to spiritual healing. It may be finding quiet for contemplation, meditation, or spiritual direction; it may be finding cleansing in the healing waters of a mikveh, or awakening one’s own creativity as a healing force through the use of art, music, writing, movement, cooking, gardening, etc., bringing Jewish wisdom to bear in each of these approaches, all in a tranquil and beautiful setting. We envision Jewish Healing Center of Los Angeles being centrally located in an urban environment, serving as a resource for the entire community. In past years, we have featured the work of the Jewish Healing Center and the lives it has affected in our Tribute Journals. We present past versions of them here.